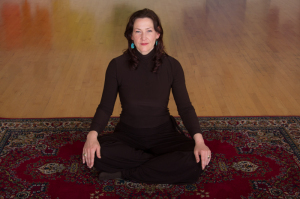 Jena is a certified Breema instructor, licensed massage therapist and educator in Seattle. She received her B.S. in Neuroscience from the University of Washington, an M.S. in Biology from the University of Oregon, and a M. Ed. from Antioch University in Seattle.